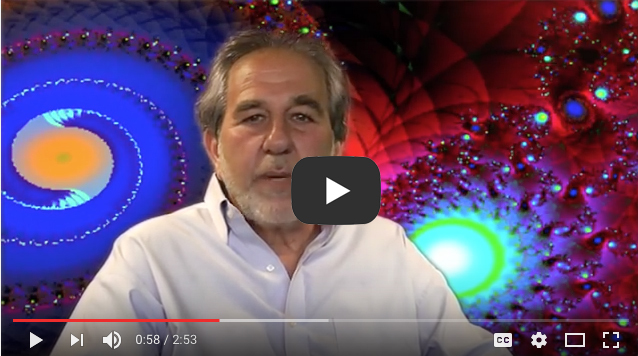 In this short video Bruce Lipton talks about how fear is a great motivator and if you can get people to live in fear you can sell them anything. He goes on to explain that when we are in fear, our chemistry changes and our stress hormones change the operation of our brain so we become less intelligent, more open to manipulation, and further disempowerment. 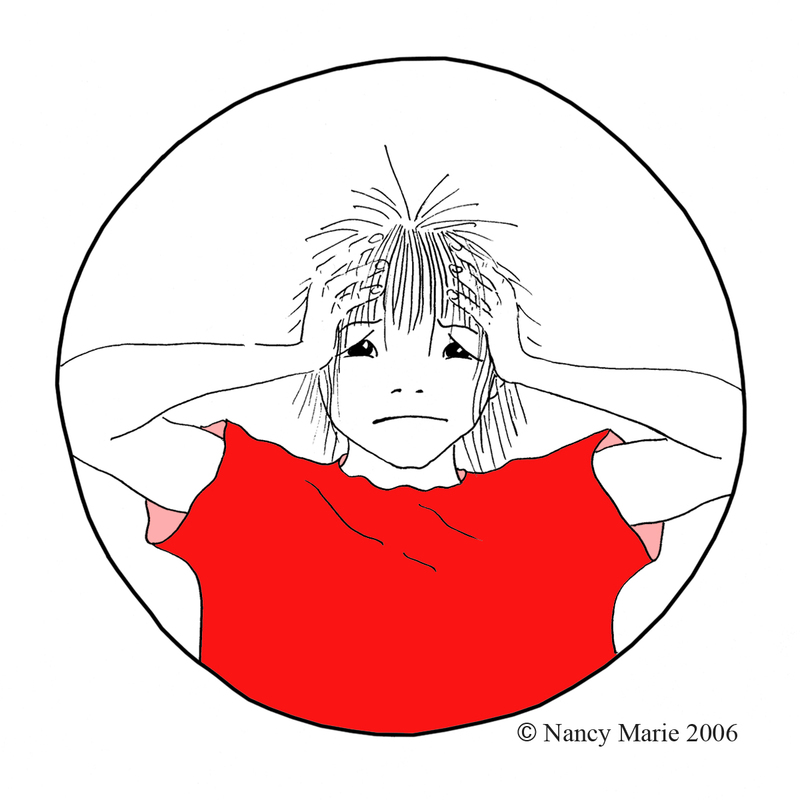 When we are in fear our stress hormones constrict the blood vessels in our forebrain, which is where conscious reasoning and logical thinking takes place. It then forces the blood to the hindbrain where no thinking takes place and we operate from reactive behavior. If you find yourself feeling fearful, stressed, or overwhelmed, how can you move back into your forebrain or conscious mind? The I Create What I Believe! Program, endorsed by Dr. Lipton and based on his research, offers fun and scientifically sound tools to help both children and adults learn how to activate and move back into their conscious mind (forebrain) with activities as simple as scribbling and drawing circles and lines. Each I Create What I Believe! (ICWIB!) art activity is built upon the previous ones. In the first activity, Just Scribble, which is an introduction to the art of self-reflection, you learn to use the movement of your crayon and your breath to increase your focus, go inward, and observe. In this second activity, Explore and Ponder or the preschool version, Circles and Lines, you learn to uncover how drawing specific-shaped lines and patterns can shift your mind-state quickly and effectively. In the process, you are creating a “tailor-made” set of tools for shifting your mind-states anywhere or any time. As you explore drawing both circles and lines, pay specific attention to the size, direction drawn, and amount of pressure that gives you the most pleasure, because feeling pleasure and joy are indicators that you have activated your conscious mind (forebrain). When you activate the conscious mind, the feel-good hormone oxytocin and the neurotransmitter dopamine are released into your body and brain. Once you have uncovered the pattern that gives you the most pleasure, use it as your own personally tailored stress-reducing tool. I also invite you to share this ICWIB! activity with your family, friends, colleagues, and community, because I think everyone—both young and old—could benefit from having their own tailor made stress reduction tools.